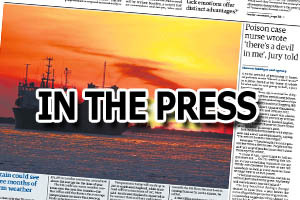 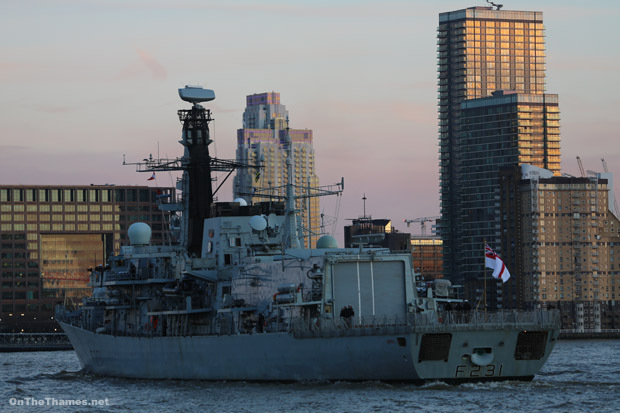 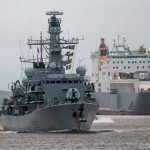 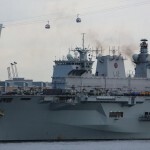 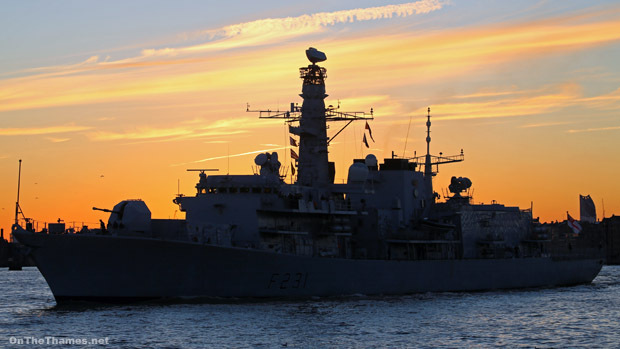 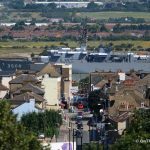 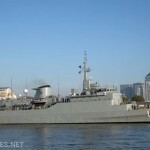 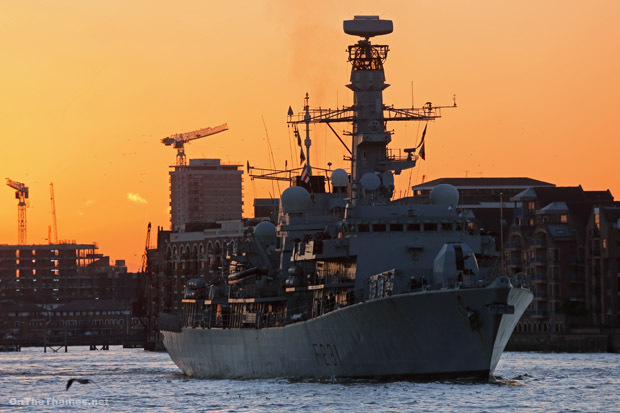 HMS ARGYLL has left London after a five day port visit to the capital. 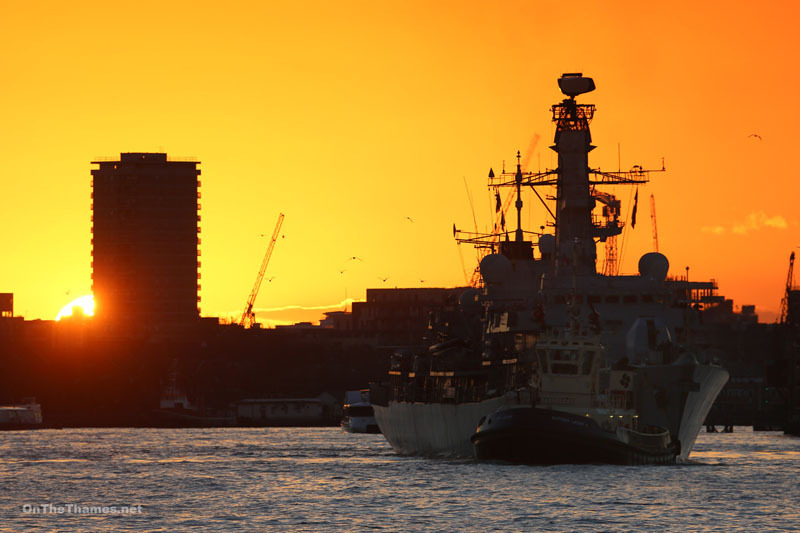 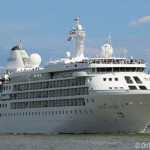 She arrived in the small hours of Wednesday morning and moored alongside HMS Belfast. 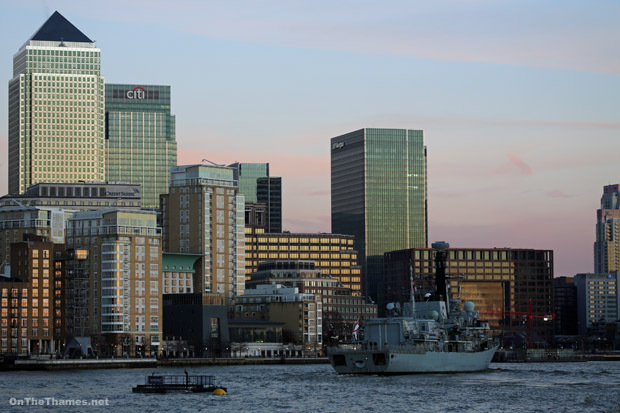 It was her first visit to London in fifteen years. 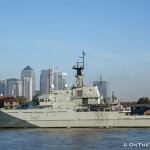 This afternoon she departed London, with Tower Bridge lifting for her exit at 16.05. 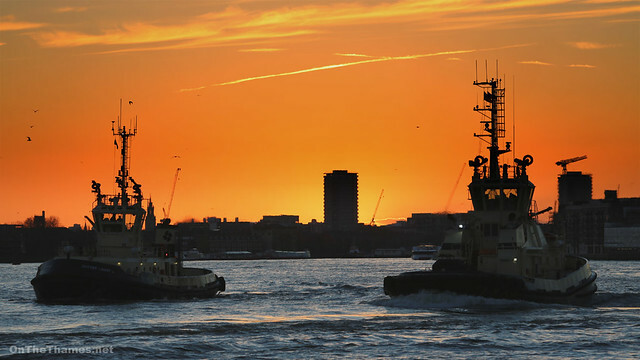 She was escorted out by Svitzer tugs LACEBY and BOOTLE and was turned around near the entrance to Shadwell Basin. 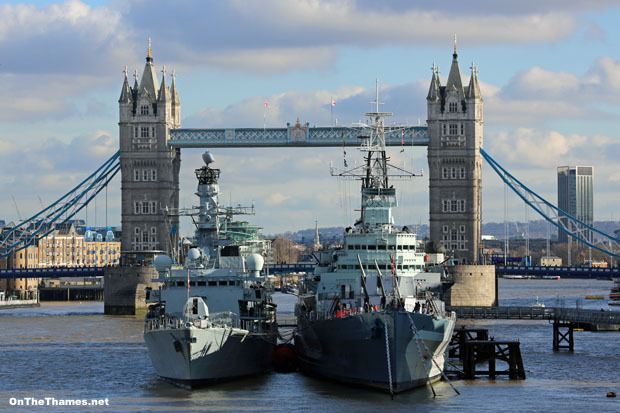 Another lift of Tower Bridge for an unnamed vessel has been scheduled for Friday (24th), suggesting another naval visit could be imminent.